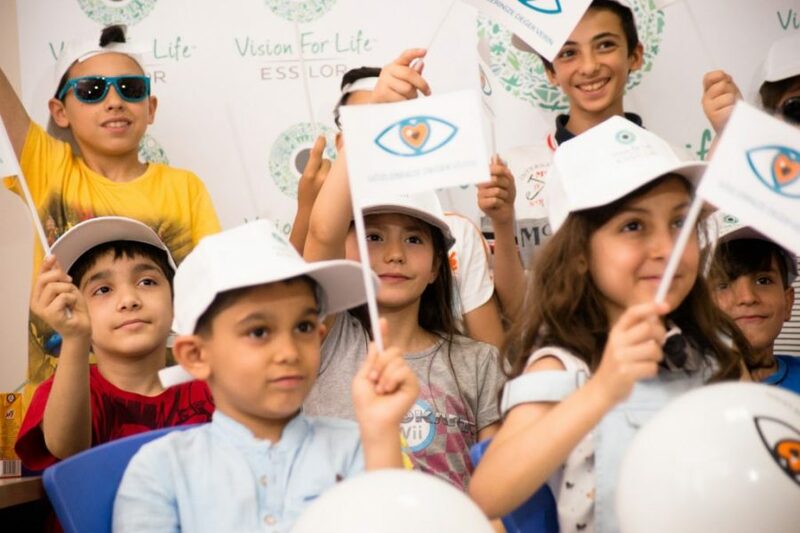 Following its first initiative in Morocco last month, Vision for Life has now teamed up with Essilor’s local partners in Turkey to organise a fun screening event and help children from underprivileged communities to see the world better thanks to a pair of eyeglasses. 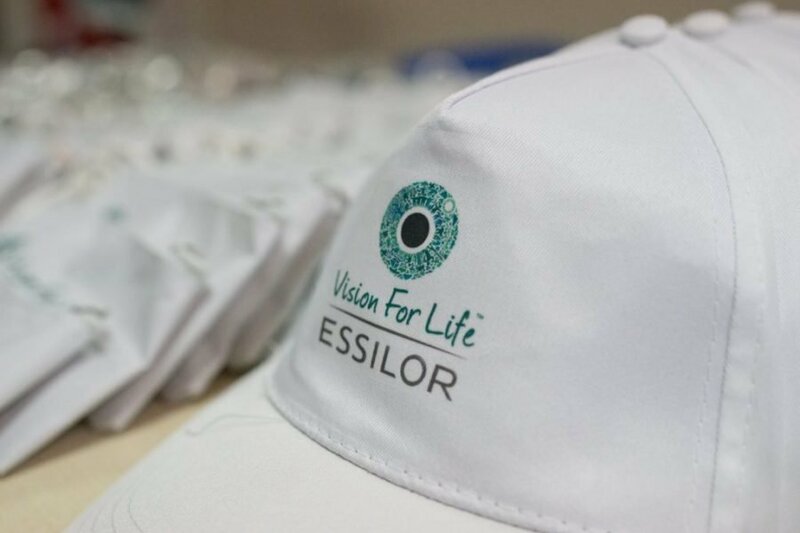 Vision for Life, Essilor’s strategic giving fund, joined hands with local partners to welcome children in Istanbul accompanied by their parents for an eye test and free spectacles in the facilities of the local Goz Vakfi Hospital. 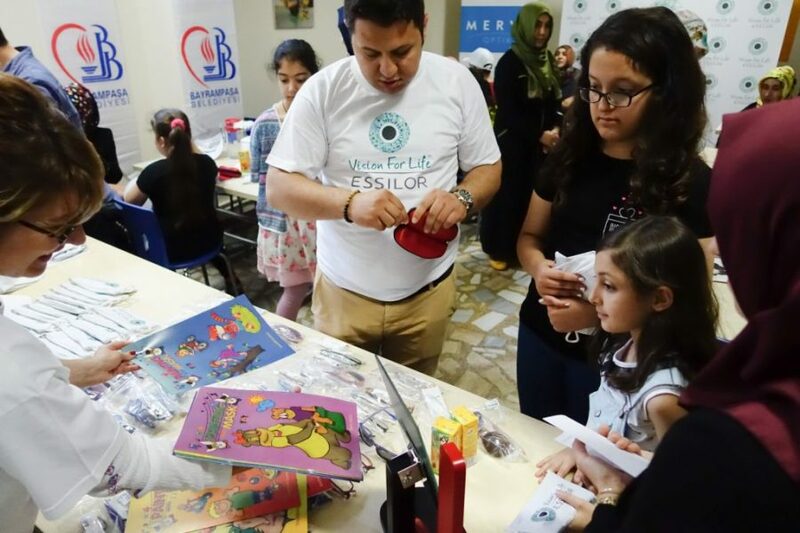 Over six days Essilor volunteers supported by ten local opticians screened more than 150 children. 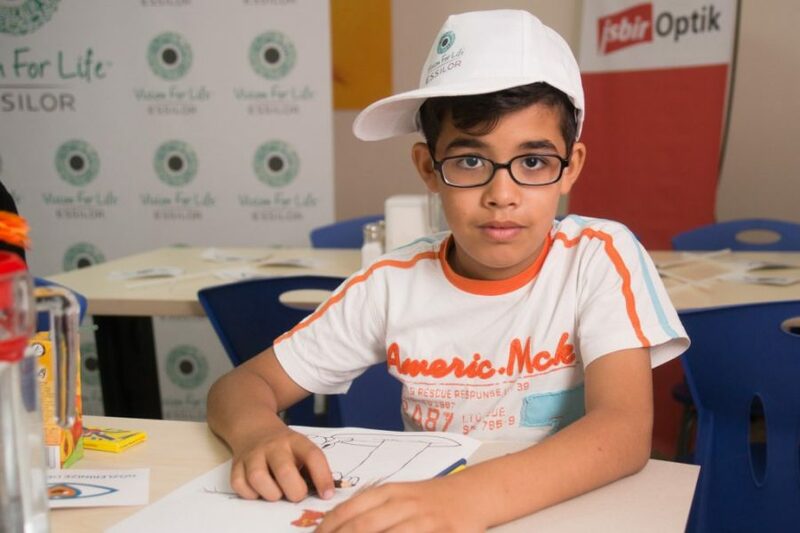 Almost 40% of them needed vision correction and were equipped with free glasses. 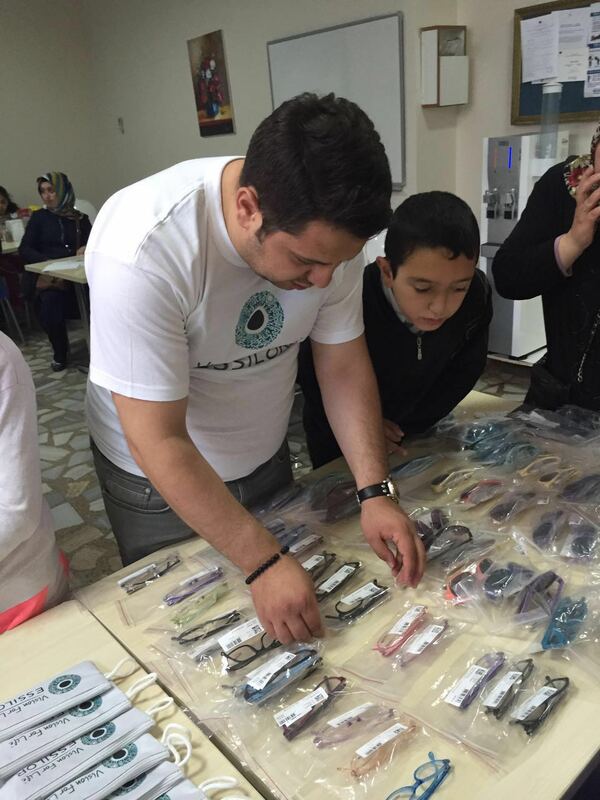 Additionally all the children received sunglasses to protect their eyes from harmful UV light. To make the waiting time as enjoyable as possible, the volunteers distributed games and color books as well as sweets and drinks. 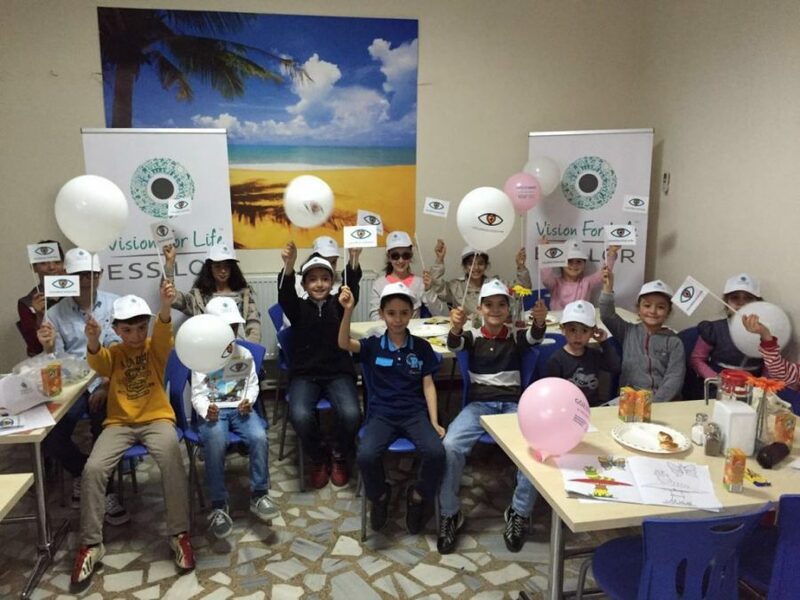 With this event we had a chance to reach underprivileged students and their families who suffer from vision problems. Being part of a philanthropic action, means helping and supporting people. This creates peace and happiness for everyone involved. Turkey has a young and growing population – approximately 30 million people are aged below 25. 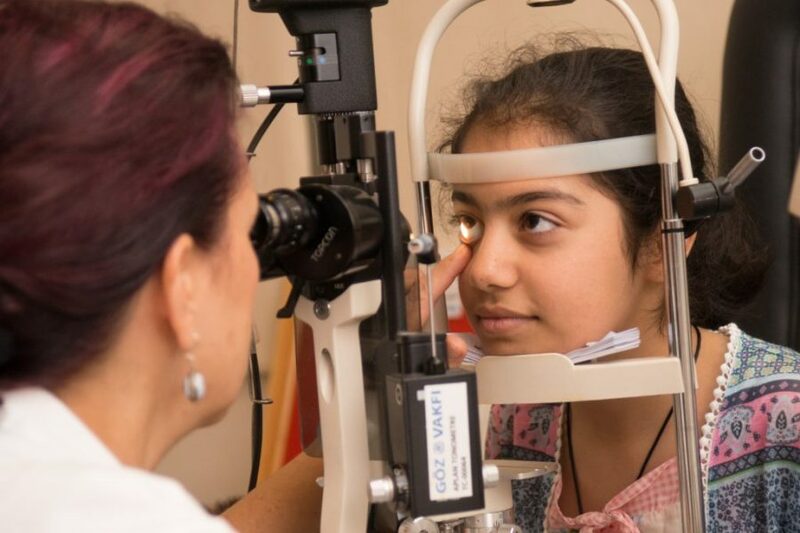 According to estimates more than 50 million people suffer from impaired vision and about 10 million people don’t have their sight corrected due to financial inaccessibility or to a lack of awareness. 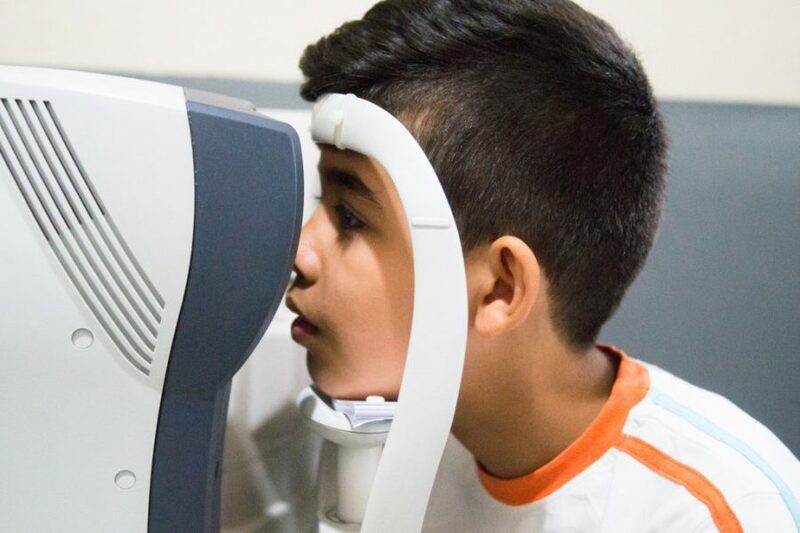 Initiatives like this are therefore particularly important not only to improve people’s sight but also to help them increase their overall life quality thanks to a better school or professional performance. 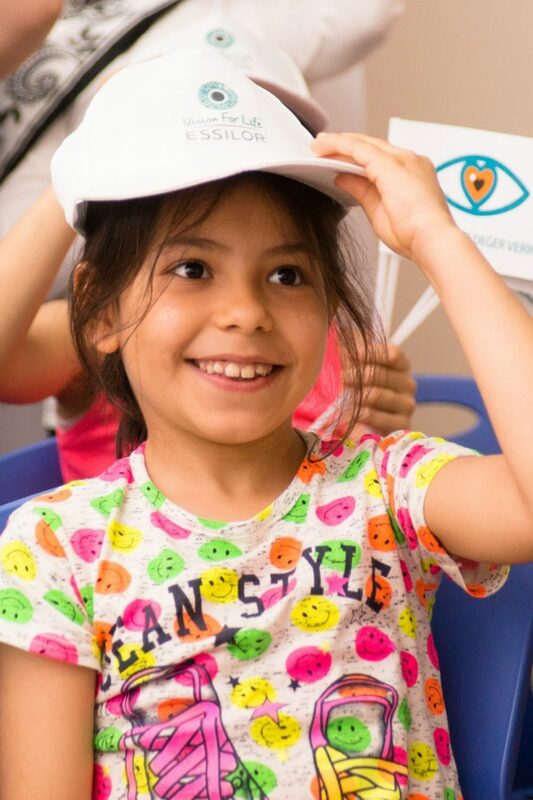 This initiative in Turkey is another step in the expansion of Vision for Life’s global outreach: founded early 2015, Essilor’s strategic giving fund has since initiated projects in many different countries all over the world and recently co-founded the global campaign Our Children’s Vision. It follows on from the fund’s first project in Morocco one month ago. Both initiatives were organized in collaboration with local partners who care about engaging with the communities they operate in.